What am I? : A full body movement 'MOT'! This ground breaking technology highlights any issues you may have regarding your posture, alignment, flexibility, core stability, co-ordination, strength and movement pattern quality; in just one assessment. We can accurately identify all of your ‘weak links’ and 'movement imperfections' which will be affecting your performance, training regime intensity and confidence to push yourself, for fear of injury / re-injury. This new, world class, technologically advanced screening tool is The Performance Matrix®. It is used across the globe as the most accurate and powerful movement screen on the market. Overcome recurring injury and make full time fitness a reality in your sport. What happens? 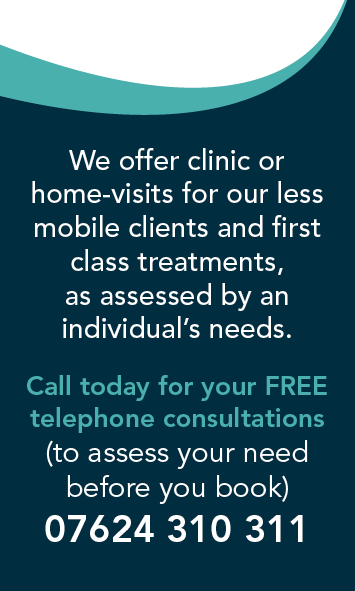 In your initial appointment we will screen you. During the screen you will perform 10 to 15 moving tests from which your comprehensive full body movement report and result score will instantaneously be provided. Naturally, We will discuss your results as well as your training/activity regime in relation to your pain or injury history, with you. Then we commence your personally specialized, individually prescribed movement retraining program. Can you fix me? YES! 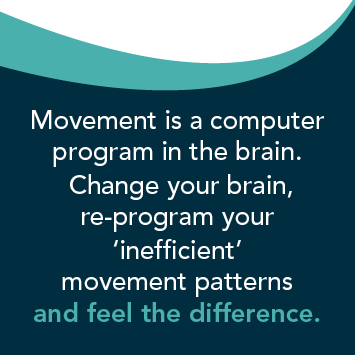 Over your course of retraining sessions we will teach your brain and body new ways to move, supporting the implementation of your 'retraining time' into your existing daily and sporting routines, ironing out any inefficient movement patterns. Who I am good for? Who’s already benefitting from it? 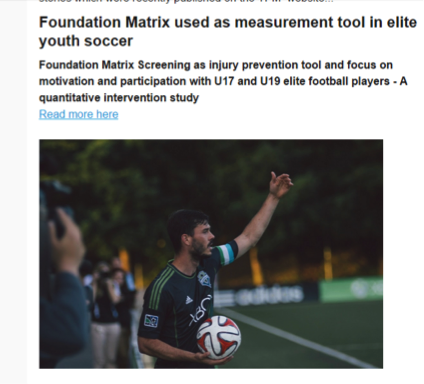 The Performance Matrix® is now used in professional football, professional basketball, semi-professional cycling, leading tennis academies’, top university rowing and global sports institutes. 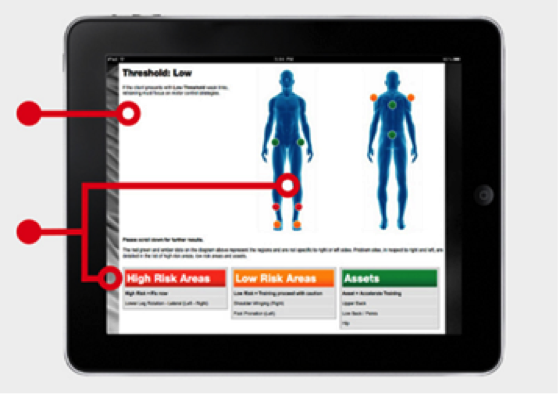 RehabLab Physiotherapy offers a wide range of sports specific assessment screens. What if I’m injured, not very sporty or disabled? For injured, sedentary, older or disabled persons, wishing to simply move better for longer. What if I’m in too much pain? Where pain is a client’s main problem; the sister product Kinetic Control® will be offered by RehabLab Physiotherapy prior to the Performance Matrix model; therefore covering all stages of a client’s journey from injury to recovery, from pain back to Performance.